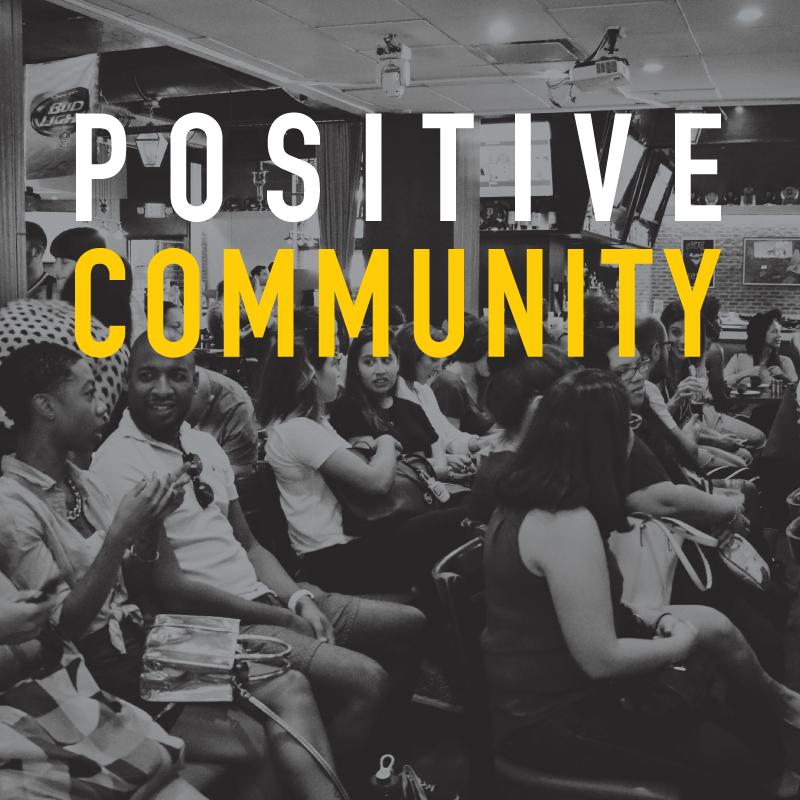 The goal of The Blogger Union is to maintain a positive, supportive, and collaborative community. As an organization, we strive to be a dependable resource for our members by providing ongoing opportunities to improve their skills and grow their platforms. We do this through workshops, sponsored collaborations, and fun activities. 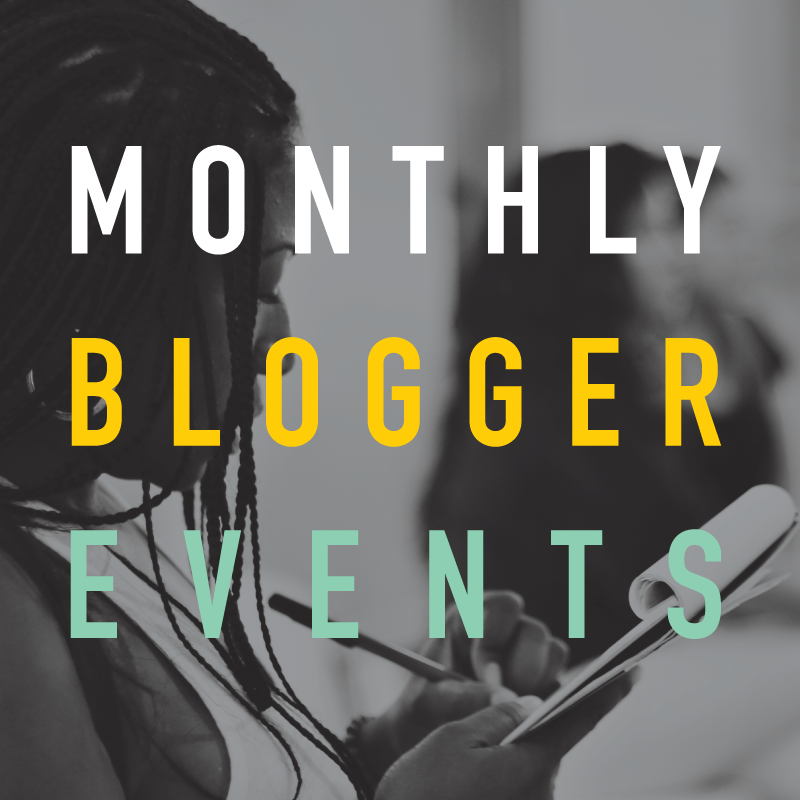 The Blogger Union chapters host local meetups for bloggers to come together, share ideas, collaborate on projects, network, create friendships, and promote their blogs all in one place. Members join The Blogger Union with full knowledge that it is a positive and supportive community for all categories of bloggers. 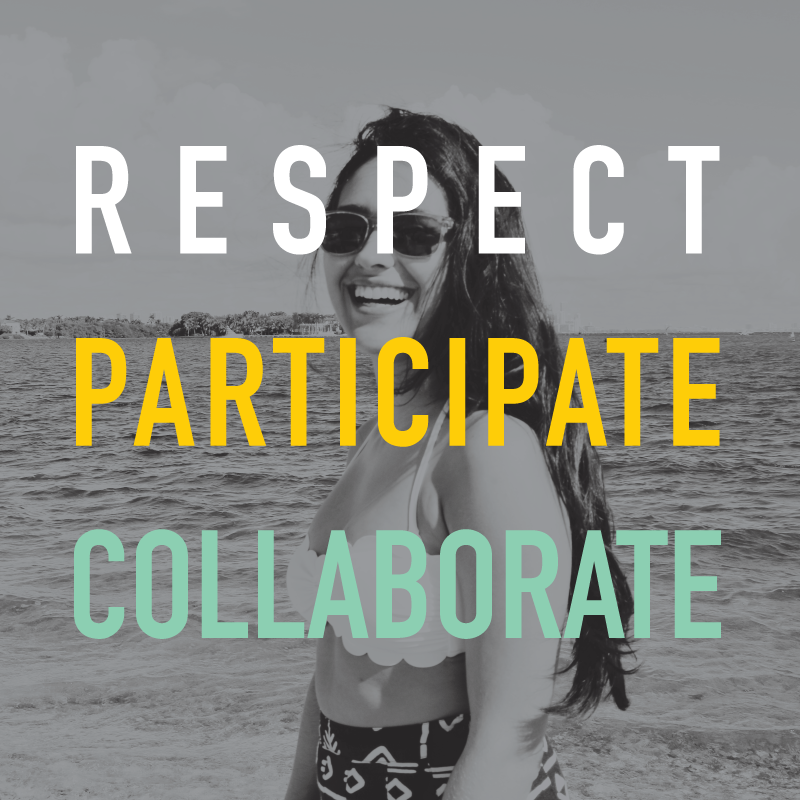 Members should conduct themselves in a manner that upholds the core mission of The Blogger Union when in attendance at a Blogger Union event. Blogger Union Members stand for community over competition and are expected to uphold themselves to The Blogger Union Member Code of Conduct. The Blogger Union Members are expected to participate and be engaged in the community. Members strive to uphold the core mission of The Blogger Union. Members should be respectful of other member’s thoughts and opinions. They are aware that a positive community where friendships bloom and ideas flow, begins with kindness, tolerance, acceptance, and empathy. Blogger Union Members respect their fellow Blogger Union Members and their Chapter Officers. Members shall not use The Blogger Union to steal, harass, bully, intimidate, or violate the privacy of their Officers, fellow Members or the organizations that host/sponsor The Blogger Union and its chapters. Members will not use The Blogger Union to do anything unlawful, misleading, malicious, or discriminatory. If you know someone using The Blogger Union to break the law (steal, spy, stalk, harass) we ask that you report it to The Blogger Union HQ. Blogger Union Members are encouraged to display The Blogger Union badge of their city on their site. Blogger Union Officers pledge to lead their chapters by working together with their fellow officers to organize Blogger meetups and/or other chapter events. They will uphold the core mission of The Blogger Union by working to build a safe environment where Blogger Union Members can learn, build friendships, support each other, and hang out. Officers shall act deliberately to uphold the core mission of The Blogger Union in person, online, and in every interaction when acting as Blogger Union Officer. Officers shall not use their status as Blogger Union Officers to steal, to intimidate and/or bully, nor will they violate the privacy of their fellow officers or their members. Blogger Union Officers manage their chapters and are expected to have regular, productive meetings with their fellow officers. While Officers run their local chapter, they should defer to The Blogger Union HQ in any event or interaction that involves The Blogger Union as a whole (for example, when a chapter gains/loses an Officer or when the Mission of The Blogger Union is at risk). Officers should respect and value each other and their Members. Officers and Chapters do not have the authority to ban or kick out other Officers or Members without consultation with The Blogger Union HQ. The Blogger Union will always strive towards amicable reconciliation in disputes involving officers and/or Members whenever possible. Officers will not use The Blogger Union to do anything unlawful, misleading, malicious, or discriminatory. If you know someone using The Blogger Union to break the law (steal, spy, stalk, harass) we ask that you report it to The Blogger Union HQ. The Blogger Union Headquarters is comprised of founder Paola Mendez; and is held to the same standards as Members and Officers. The Blogger Union HQ manages all of the Chapters and provides guidance and support to the Officers. All new Officers and Chapters must be onboarded by The Blogger Union HQ or they are not considered Official Officers or Chapters by The Blogger Union. The Blogger Union HQ has the authority to ban or kick out any Member, Officer or Chapter they believe violates The Blogger Union Mission.